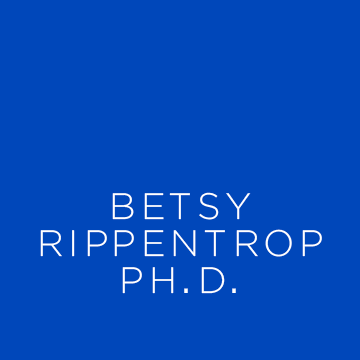 Betsy Rippentrop, PhD, is a licensed psychologist and certified yoga and meditation teacher who uniquely weaves science, psychology, mysticism and spirituality into her work. She owns Heartland Yoga, maintains a psychology practice focused on integrating yoga into treatment, teaches trainings and workshops, has authored numerous academic papers on the mind-body connection and is co-author of The Complete Idiot’s Guide to the Chakras. Her second book on improving emotional health through yoga is due out next year.